Efficiency in feed production is one of the major challenges in the industry in the coming years, in order to meet the growing demand for animal production. This efficiency will be based on an improvement of the technological solutions used in the manufacturing process. Through our company MGN we implement the most efficient technological solutions in each of the processes involved in feed production: reception of raw materials, storage, grinding, dosing, mixing, granulation, sieving, transportation and distribution. 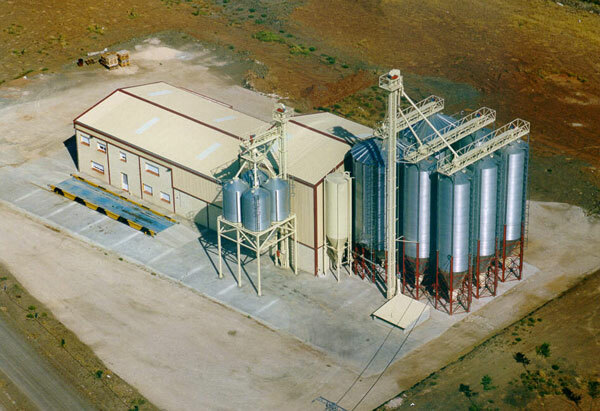 MGN focuses on the manufacture and assembly of feed mills. We offer different solutions and machinery for all types of projects, from small installations to complete “turn-key” feed mills. All our products have been designed and manufactured to fit the business model your company needs with highly autonomous operation and easy integration. 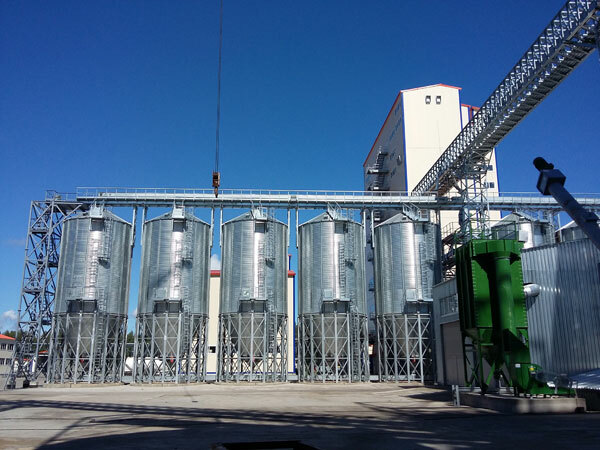 Our consolidated experience in Spain, France, Portugal, Morocco, Russia, Venezuela and Chile has enabled us to develop as a supplier of feed mills internationally. We design and supply all kinds of facilities for the manufacture of feed for productions ranging from 300 Kg/hour to 80tn/hour of finished product. The mill has a range of power from 7.5 to 300 hp, with designs of any type (in floors, towers or various sections.). Whatever the size of the facility, it will always be built to last. Therefore, we seek the maximum robustness and we aim for simple and affordable maintenance.